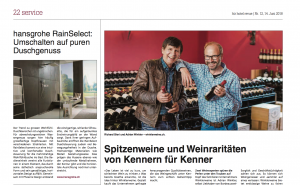 What Goethe – known as a man of pleasure and a friend of beautiful things – already recognised is the idea behind Winkler wines. 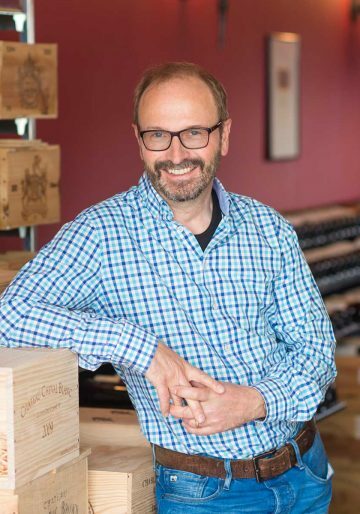 With passion, experience, reliability and a good portion of down-to-earthness, we buy sought-after wine rarities and premium wines from private wine collections and commercial Swiss wine estates at the best prices. 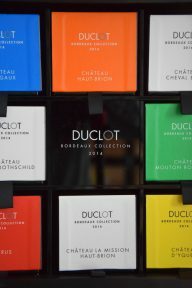 We specifically seek out first-class and rare varieties, including coveted wines from Bordeaux and Burgundy. Noble wines with undiscovered potential complete our carefully selected assortment for wine lovers from all over the world. 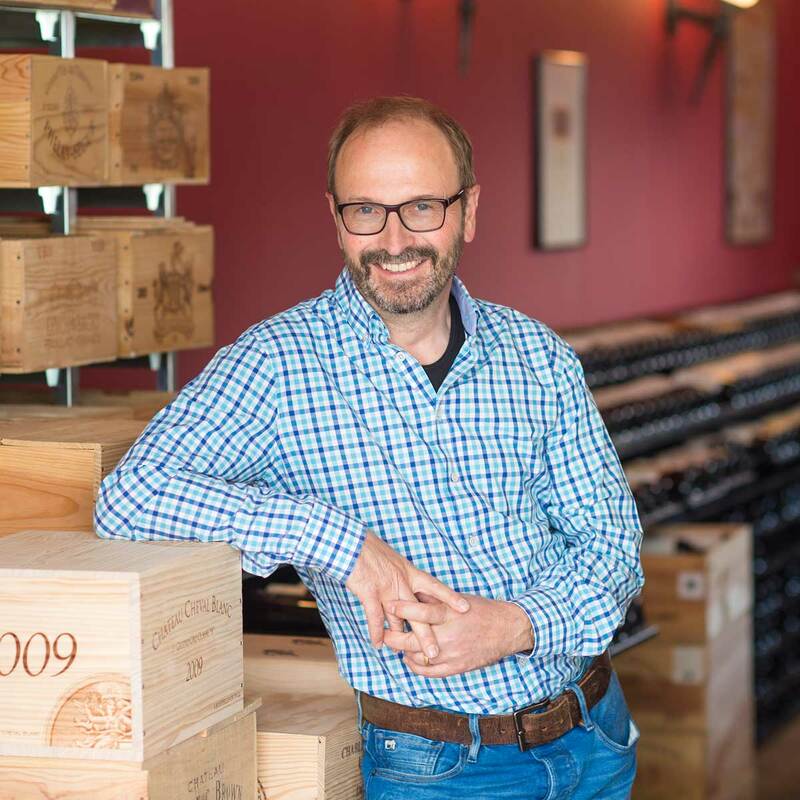 A constantly changing assortment of high-quality wine rarities and top wines awaits you in our online shop at attractive, often surprisingly low prices. You have wine for sale? We are always on the lookout for the high-carat wines among the grape juices. We would be pleased to make you an offer at fair conditions. 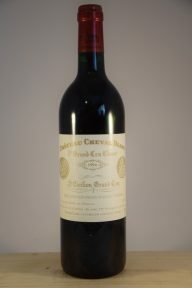 Selected wines regularly find their way into the demanding palates and precious wine collections of highest bidders from all over the world via our online auctions. An exquisite selection awaits wine lovers on the shelves of the small shop in Muri in the canton of Aargau. It is the special combination of outstanding quality wines that makes the wine shop a real insider’s tip among connoisseurs. 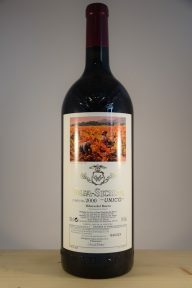 Standard and mass wines are searched in vain. Get personal advice from connoisseurs who share your passion. 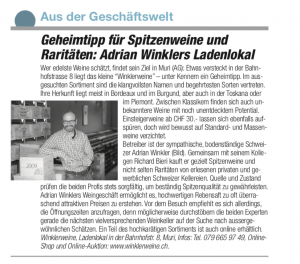 Tip for top wines and rarities: Adrian Winkler's shop Wer edelste Weine schätzt, findet sein Ziel in Muri (AG): Etwas versteckt in der Bahnhofstrasse liegt das kleine "Winklerweine" - unter Kennern ein Geheimtipp. Enjoy a wine tasting of a special kind. 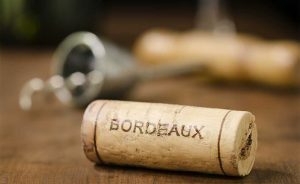 Let us spoil you with selected fine wines from the Bordeaux and enjoy a relaxing evening in our store.